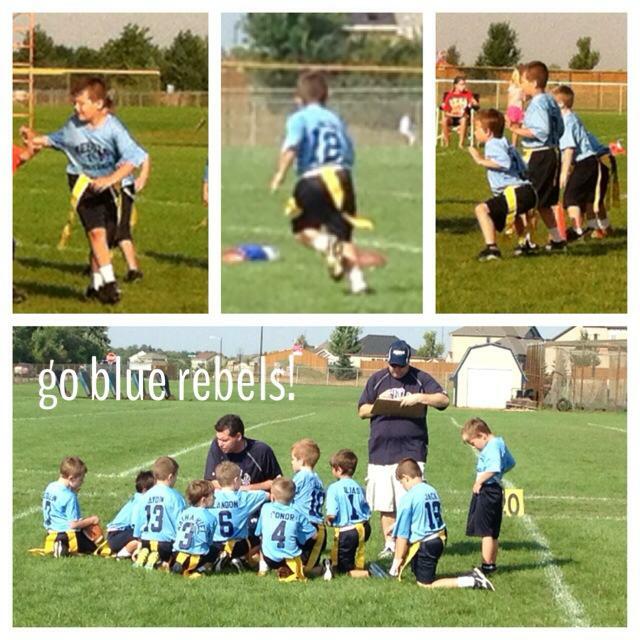 Punky is on the BLUE Rebel team this year! Go Blue! 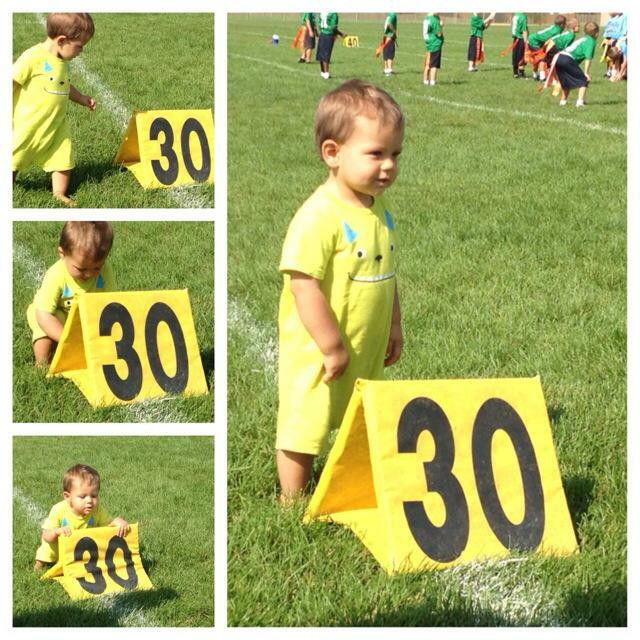 He is going to be a heartbreaker someday! This evening, we had our date nights again. Hubby with Punky and me with Kirby. 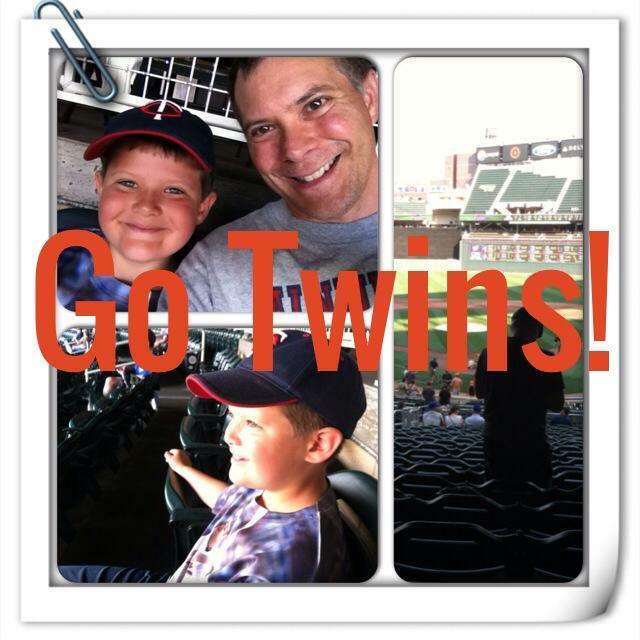 Hubby & Punky: Twins Game! Kirby and I hung out and played; tickled; cuddled; and then ate dinner right before BATHTIME. I swear that kid is part fish. 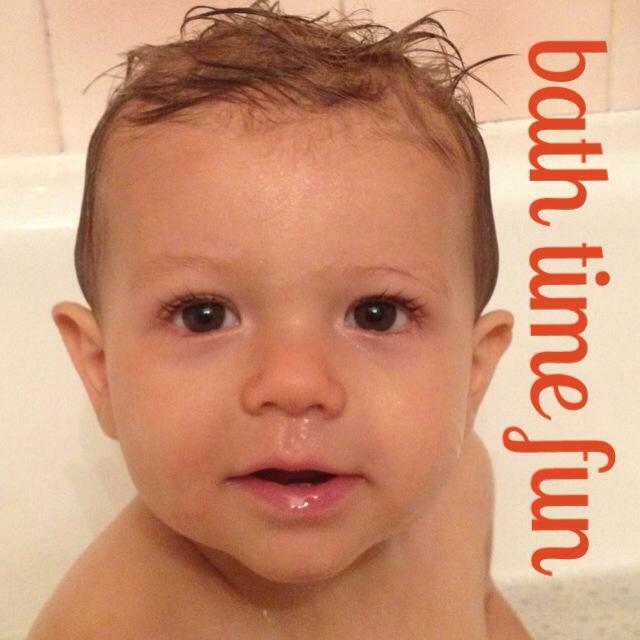 (That’s number FIVE) He loves bath. Loves splashing……and I do mean L-O-V-E-S splashing! He is a riot! So, now here I sit until the boys come home from the game… I thought I’d update the ol’ blog, maybe write a transfer IEP or two more, and then veg out on the couch. This Mama has had a L-O-N-G week!